It can truly be a difficult task to find a perfect foundation! Not only do you need to find a shade that is a perfect match but then you need to determine which formula will be the right finish, and consider which formula best suits your unique skin type. Because so many do struggle with finding the right formula I wanted to share this article from Reviews.com. Their team put 360 foundations to the test and interviewed six makeup experts and sifted through numerous beauty reviews. They even took it a step further and physically tested each of the finalists. It's an interesting read and gives tips on finding the right formula. 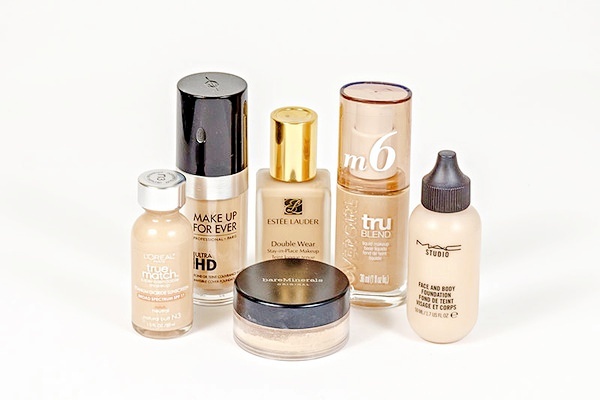 When you are on the hunt for your next foundation here is their guide to help you find your match: http://www.reviews.com/foundation/.